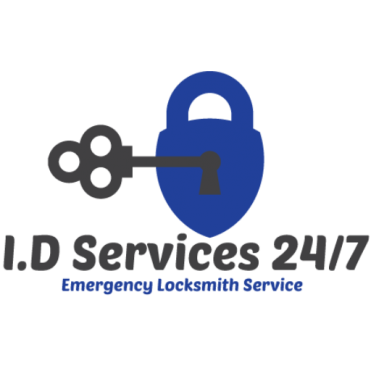 I.D Locksmith services 24/7 is a local locksmith service in San Francisco, Peninsula, Santa Clara area. If you have emergency situation need fast and effective service for your auto, house or business? We offer you local & mobile locksmith services 24 hours a day, 7 days a week, Reliable, Professional and Quick arrival time. You never know when you will need the assistance of a locksmith in your local area. Is nothing more frustrating than having trouble to get inside your car? locked out your office in the middle of a workday? back to your house realized you lost your house key and can't get in? Our emergency locksmiths team can help with any type of lockout situation. We provide fast and reliable locksmith services specialize in Automotive, Residential, Commercial and Emergency. To Find Locksmith Near You? Contact Us Now – (650) 665-6557!